The bio of Nathaniel Reed | Launceston Then! Nathaniel was born in 1879 to Nathaniel and Mary Grace Reed at Lewannick. His father was a farmer and hotelier who ran the White Hart at Holsworthy for several years. Nathaniel went to work for Mr. Pethick a grocer in Church street, Launceston before continuing his apprenticeship with Charles Shuker who later took him into partnership, thus forming ‘Shuker and Reed’. He married Kate Raddall in 1905 at Launceston and they set up home above the grocery shop Church street, Launceston. In 1934 he was elected to the Cornwall county council and continued to serve as a councillor for seventeen years whilst also being made a county alderman in 1942. 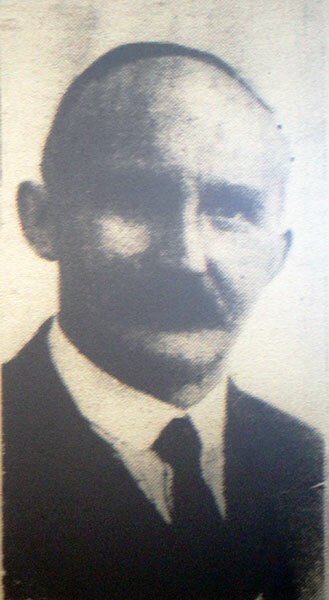 He was also the school manager of Launceston council school at Windmill. Nathaniel was a keen sportsman and in his youth had played a lot of football. Snooker was another passion he had and at the time of his death was the vice-president of the Launceston and District snooker league. He was also a well known poultry fancier being a prominent exhibitor and judge at various shows up and down the country. 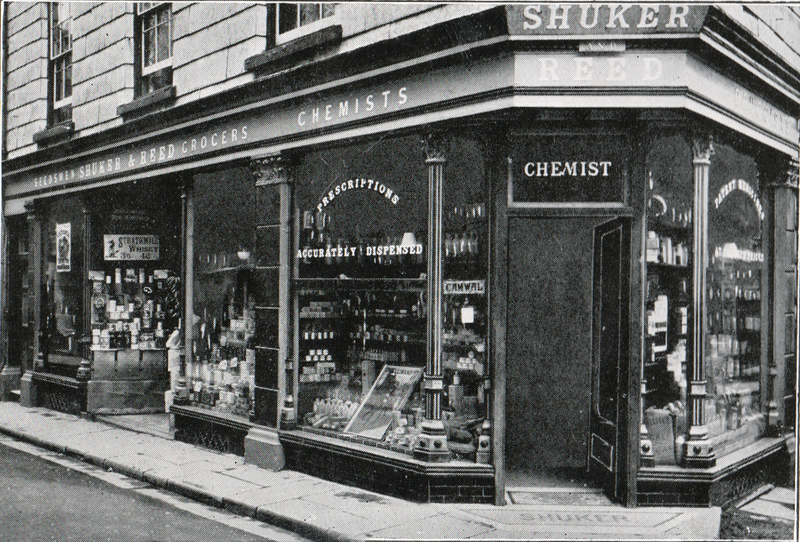 In the early 1950’s he sold the business (Charles Shuker having died in 1921) and retired to Virginstow but later returned to Launceston to live at the ‘Laurels’, Dunheved road. He died at home in July 1959. The funeral service was held at St. Mary Magdalene church by the Canon W. G. Steer with his internment at South Petherwin Methodist churchyard. He left a total of £36,840 6s. 7d. to Kate his widow.